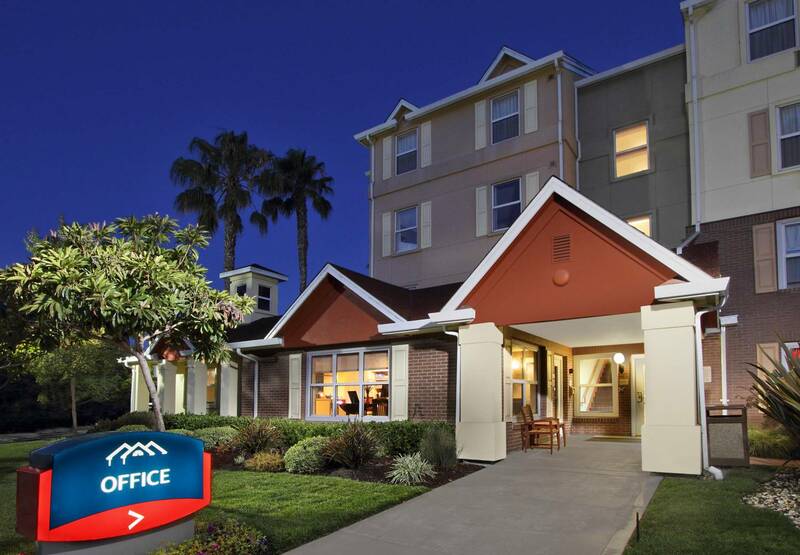 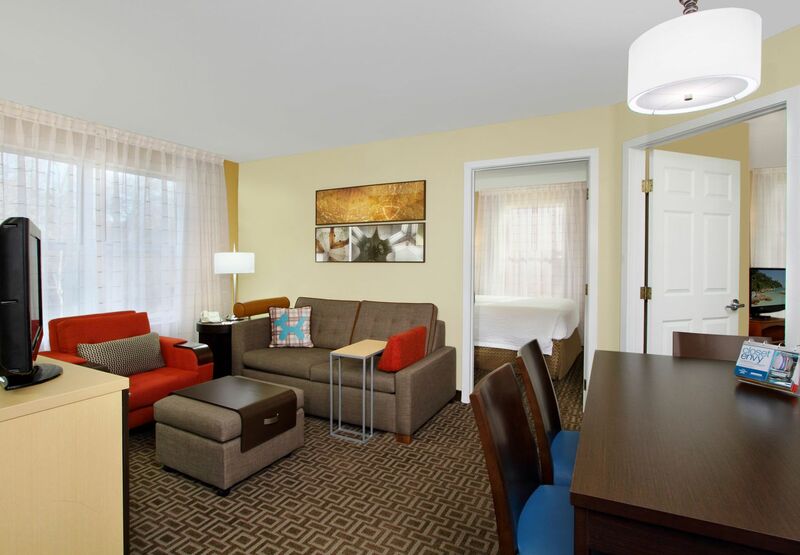 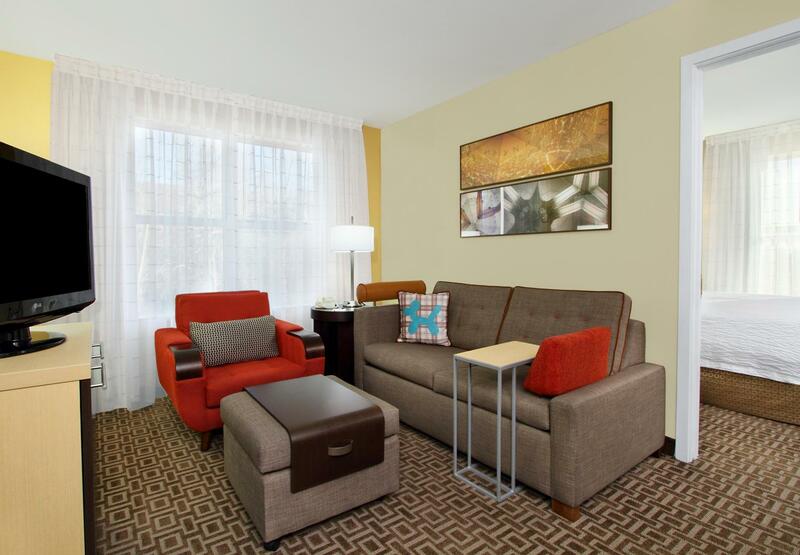 Travelers will experience the comforts of home at the TownePlace Suites Newark, CA Extended Stay Hotel in Silicon Valley. 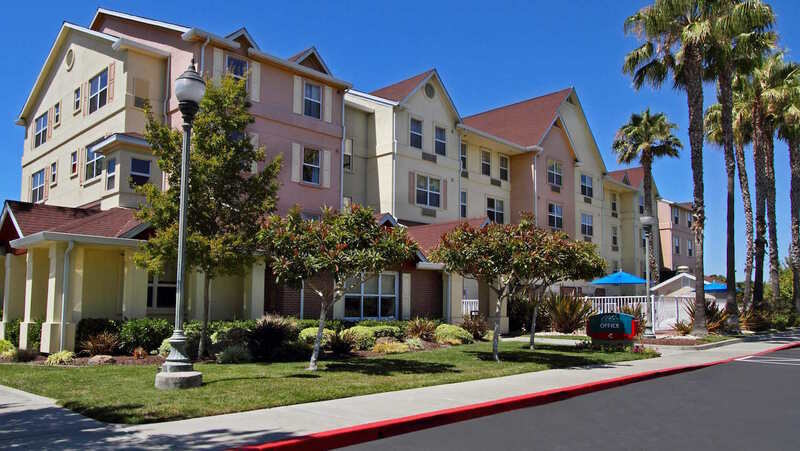 Guests of ours can shop at the nearby Union City and dine at one of many wonderful Newark, CA restaurants. 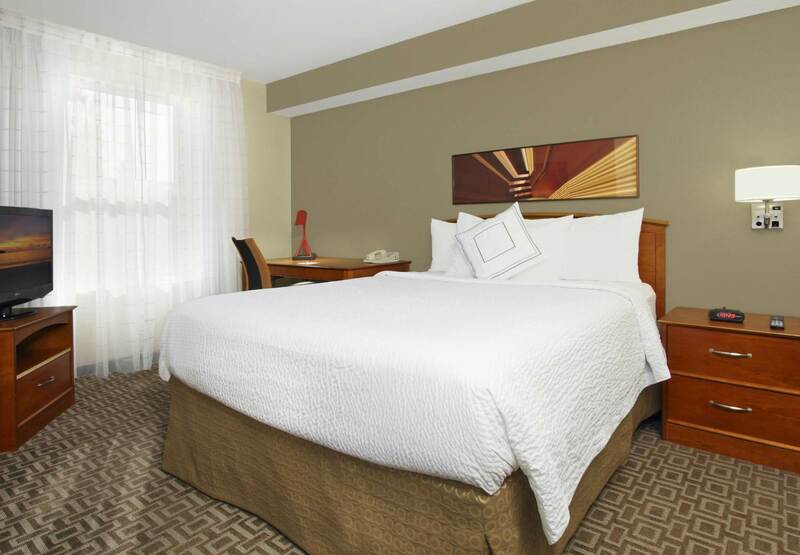 Back at our Silicon Valley Hotel, guests enjoy Marriott luxury with spacious studio, one and two-bedroom suites and a staff that's available 24 hours a day for your convenience. 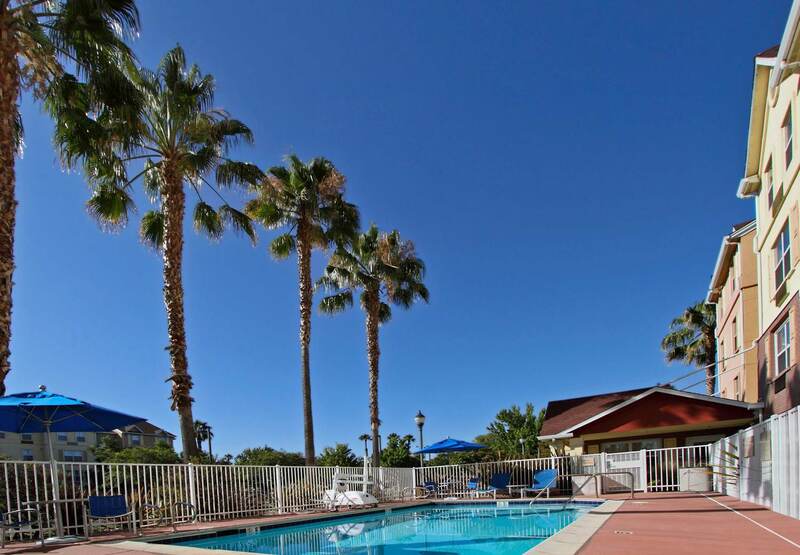 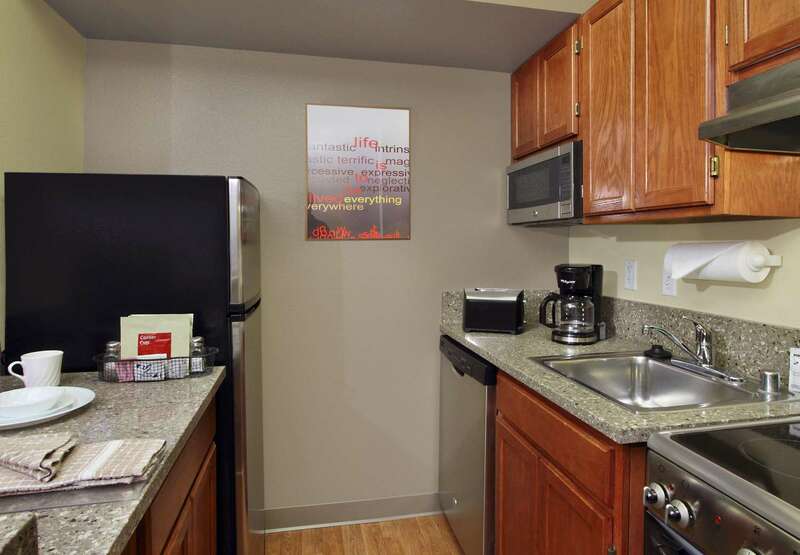 All of our smoke-free suites offer separate sleeping and living areas along with full kitchens which include microwaves, refrigerators, ovens and stoves. 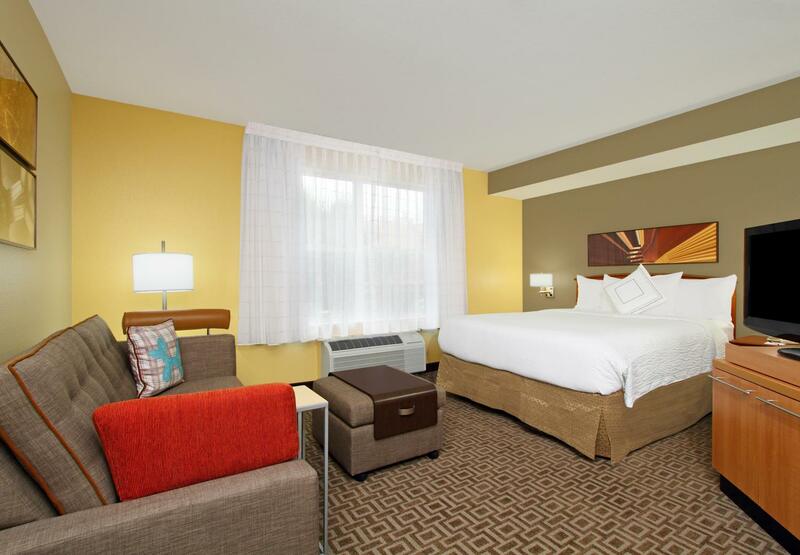 If visitors are here to work, they will enjoy large, well-lit desks and free high-speed wireless internet access. 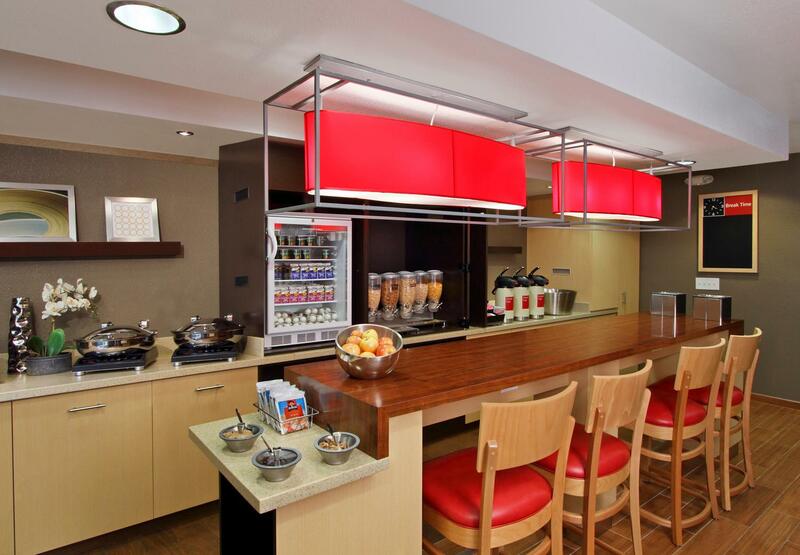 We also provide a complimentary breakfast every morning or a Grab-N-Go breakfast for those in a hurry. 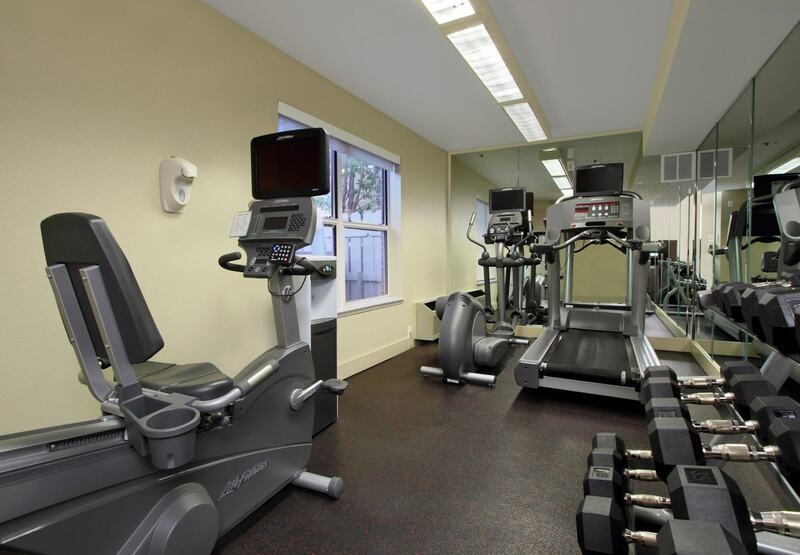 Guests can take advantage of our fitness center, spacious lobby, business center, heated outdoor pool and The Market for that anytime snack.